Out of the three, who would you trade? 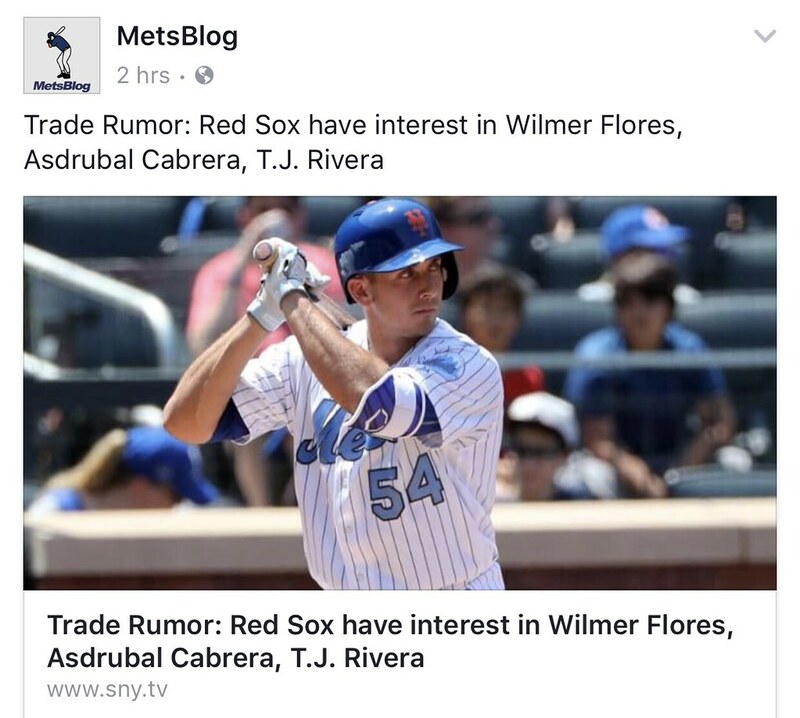 My first would be Cabrera- Rosario is supposed to be up here already and there are "rumors" that Cabrera is the reason he is being blocked. I think you might be able to get a few decent prospects for him. My Second would be Flores- I think you might be able to get something for him, what I don't know is what..